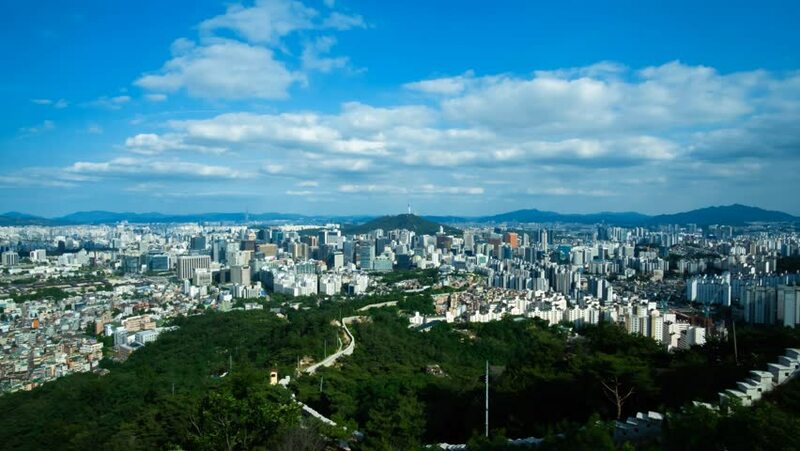 Timelapse Skyline fo Seoul city in South Korea. 4k00:11MALAYSIA, Kuala Lumpur, January 8, 2019: Kuala Lumpur's view with clear blue sky background. hd00:08Time lapse of Seoul City Skyline,South Korea. 4k00:32Aerial view of helicopter flying over city with downtown in background during the day in Los Angeles, California. Shot on 4K RED camera. hd00:21Suburbs Los Angeles. The beautiful suburbs of Los Angeles. 4k00:11San Diego, United States - June, 2017: Buildings and a freeway in San Diego, California.